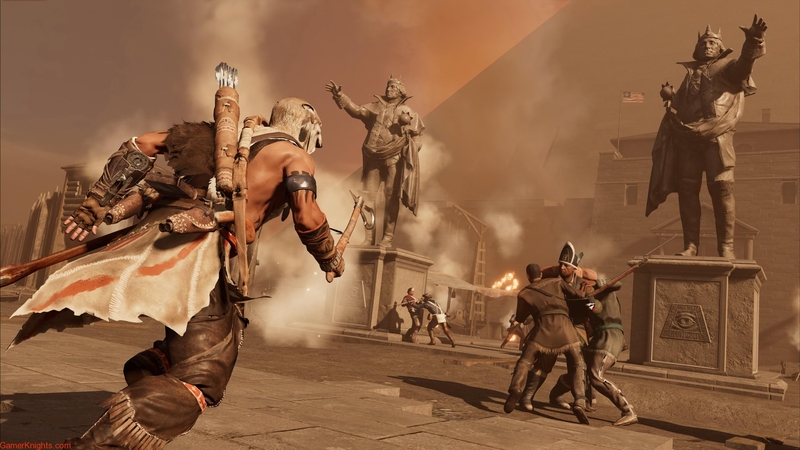 The Remastered edition will feature 4K and HDR as well as higher resolution textures, a new graphics engine and several other graphical enhancements. 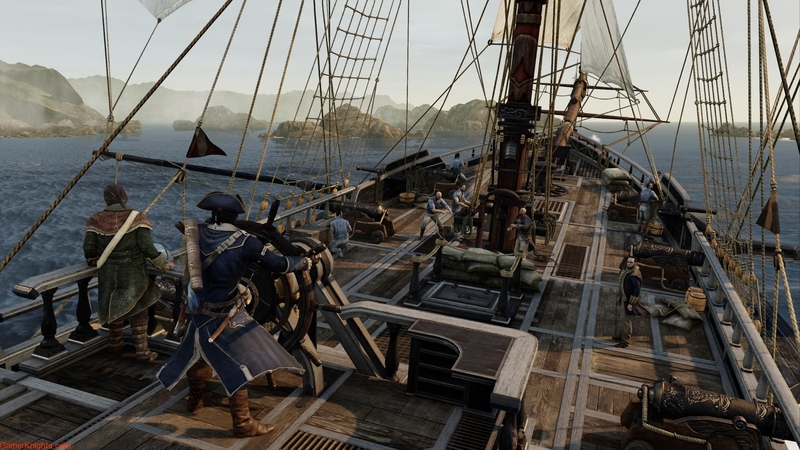 Gameplay mechanics and ergonomics have also been improved. 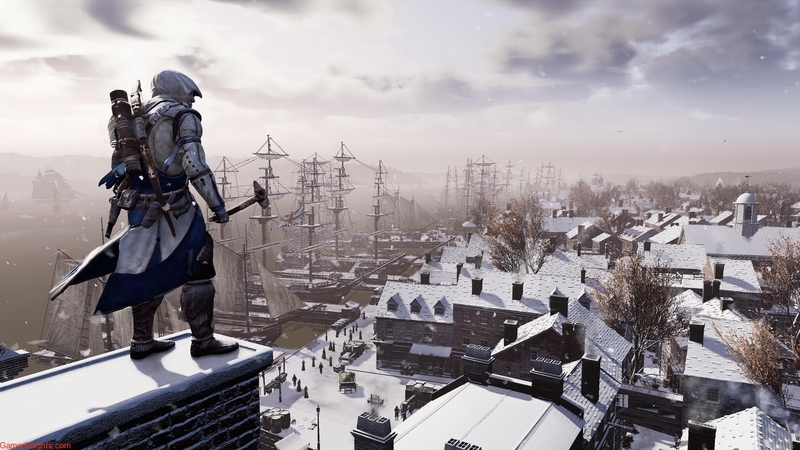 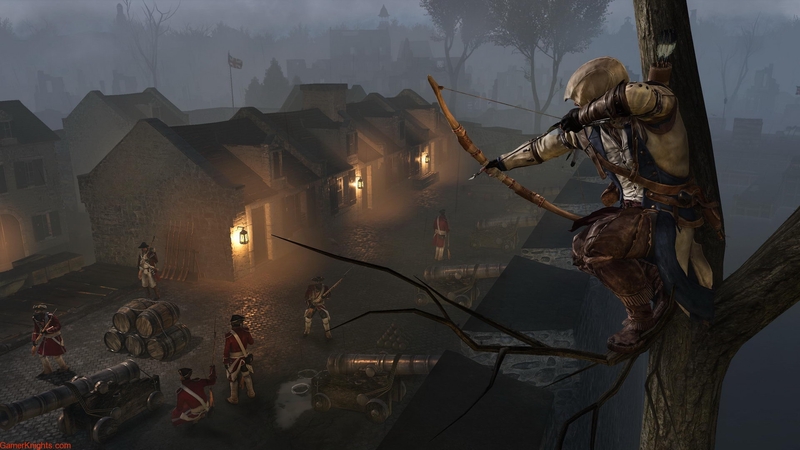 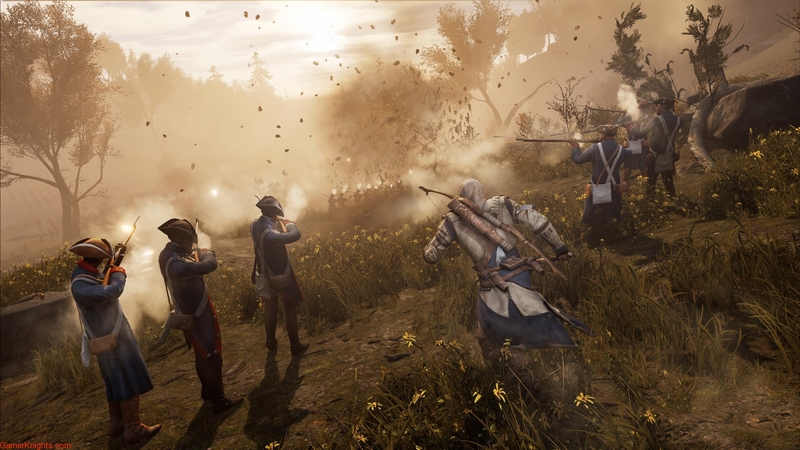 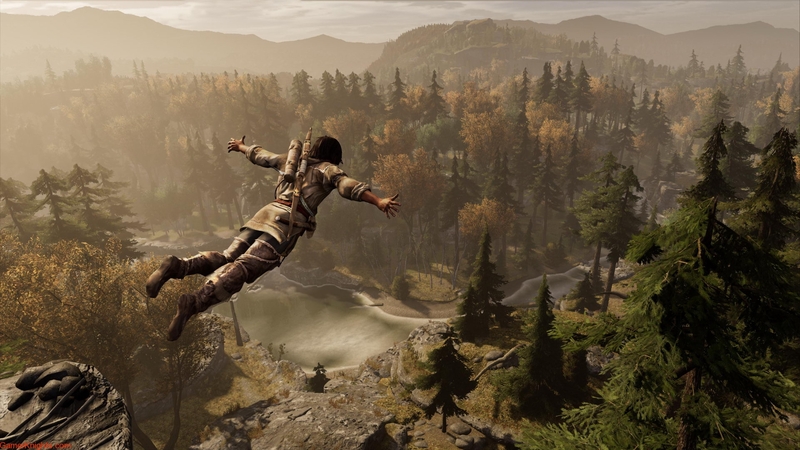 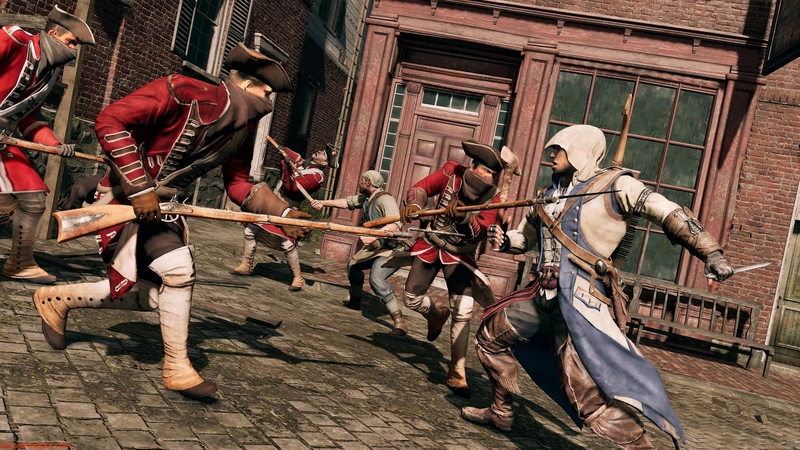 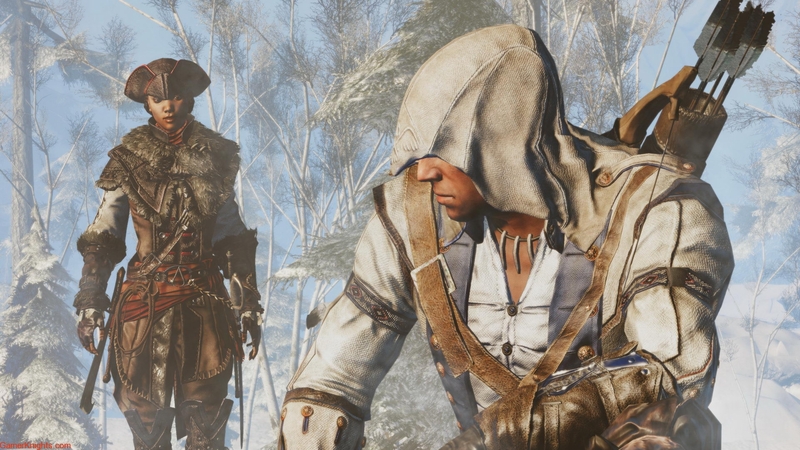 Assassin’s Creed III Remastered coming to the Nintendo Switch!